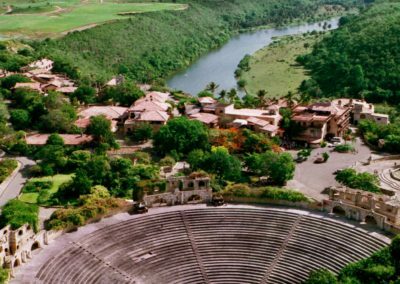 Discover perfect views and beauty of Dominican Republic in Altos de Chavon. 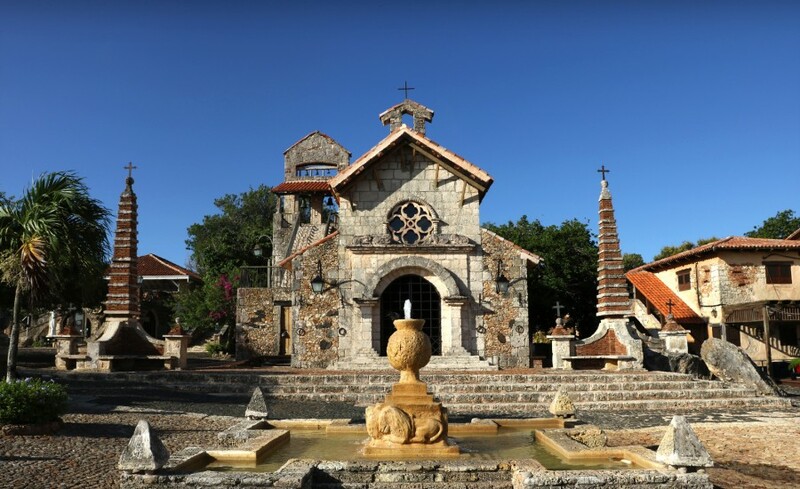 Get to know the beliefs and customs of this Caribbean area without rival. 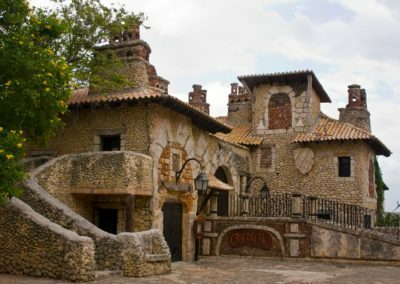 You can buy unique souvenirs in authentic Caribbean plaza. 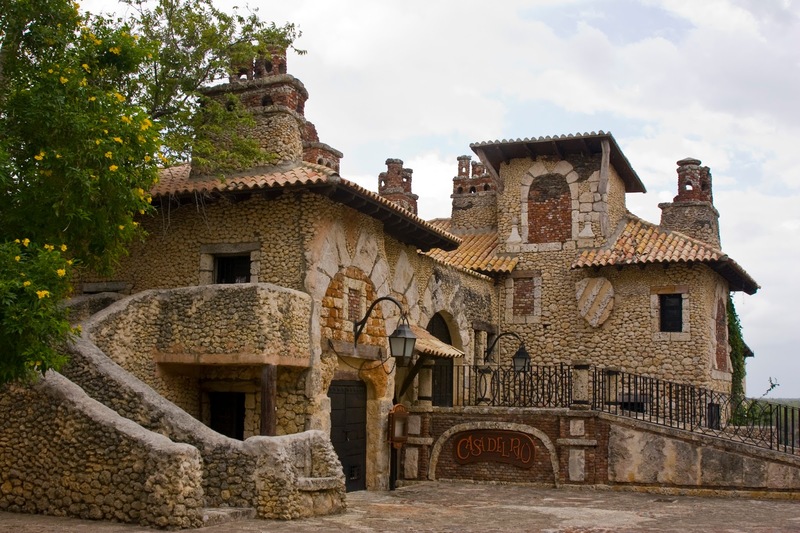 Altos de Chavon is an architectural marvel, an exact replica of a Mediterranean villa built in the sixteenth century in Caribbean. 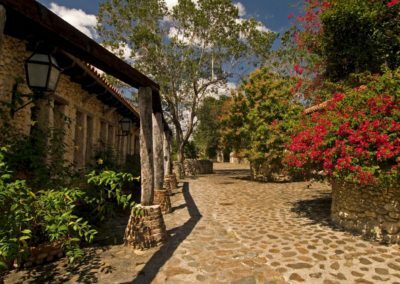 This villa was created by filmmaker Robert Coppa, with cobbled alleys and very attractive country decor. 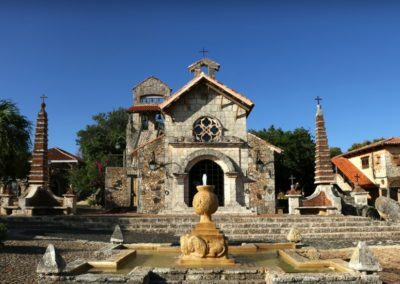 After a comfortable bus ride, will begin the memorable expedition of this rugged landscape in a secluded area on the East Coast of La Española. 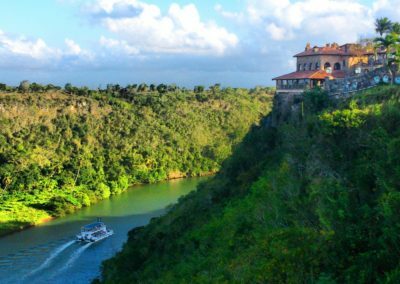 You will see the place where the Caribbean sea meets the horizon with its turquoise blue celestial and the whisper of the waves. 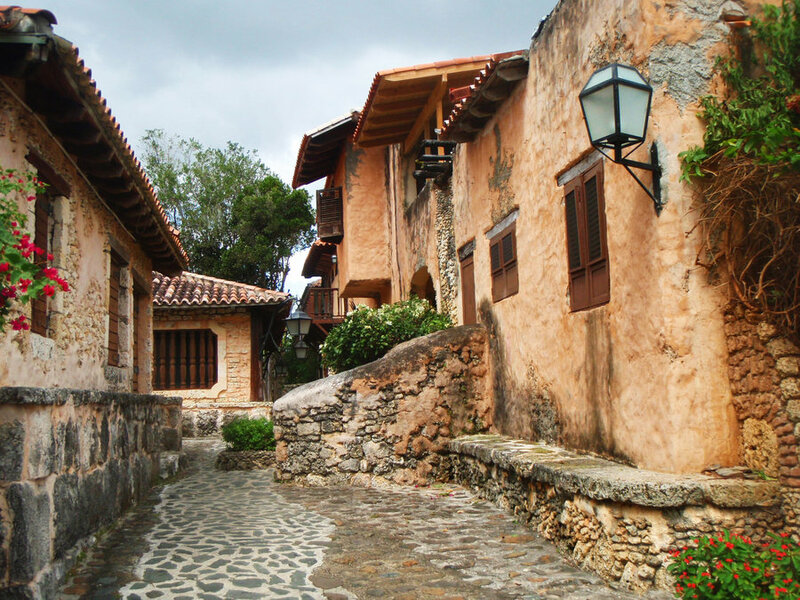 Discover an artisan village hanging from the top of a mountain that seems to just stop being saved from falling down the hill. 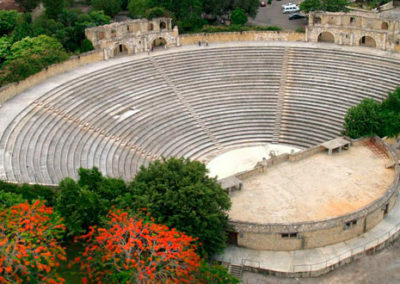 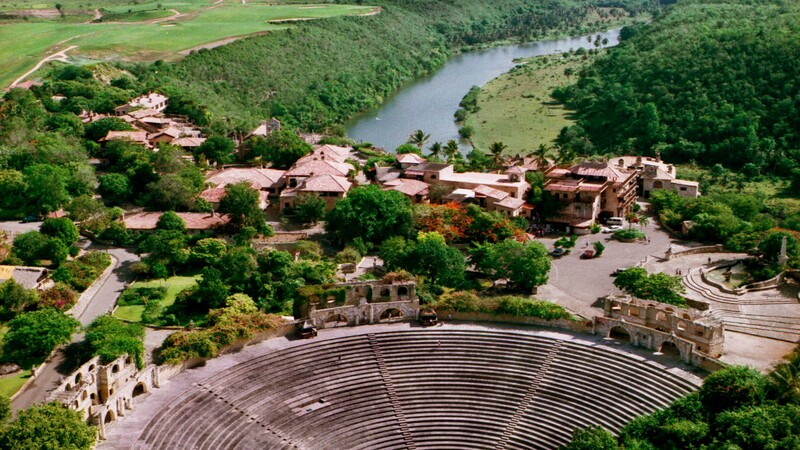 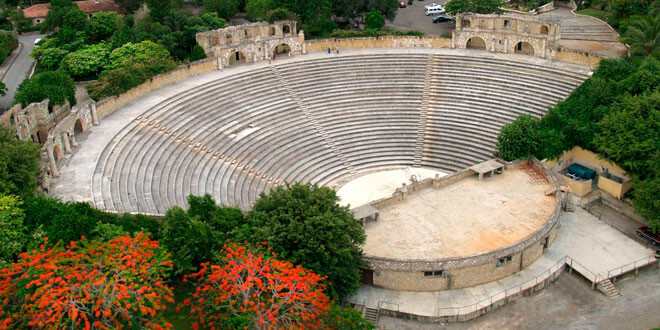 Admire the geodesic dome of the amphitheater Altos de Chavon, the largest open air theater of the Dominican Republic. Then continue the trip to Bayahibe, where you will take a catamaran to Saona, with good music and plenty of entertainment and various cocktails. 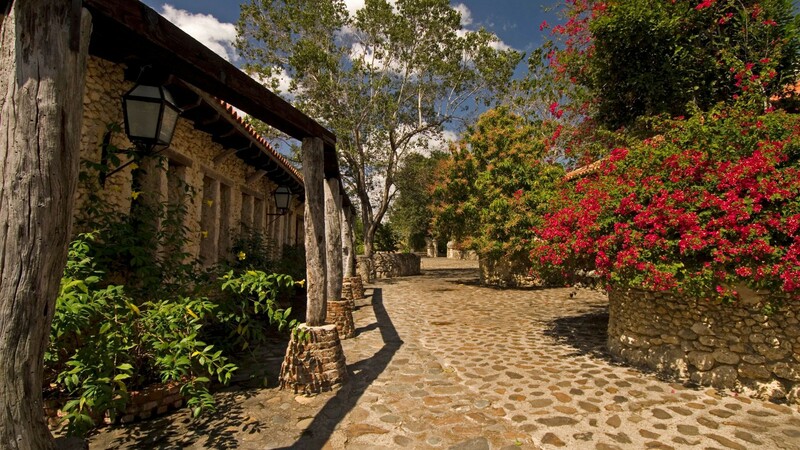 On the island you are going to enjoy a delicious lunch buffet. 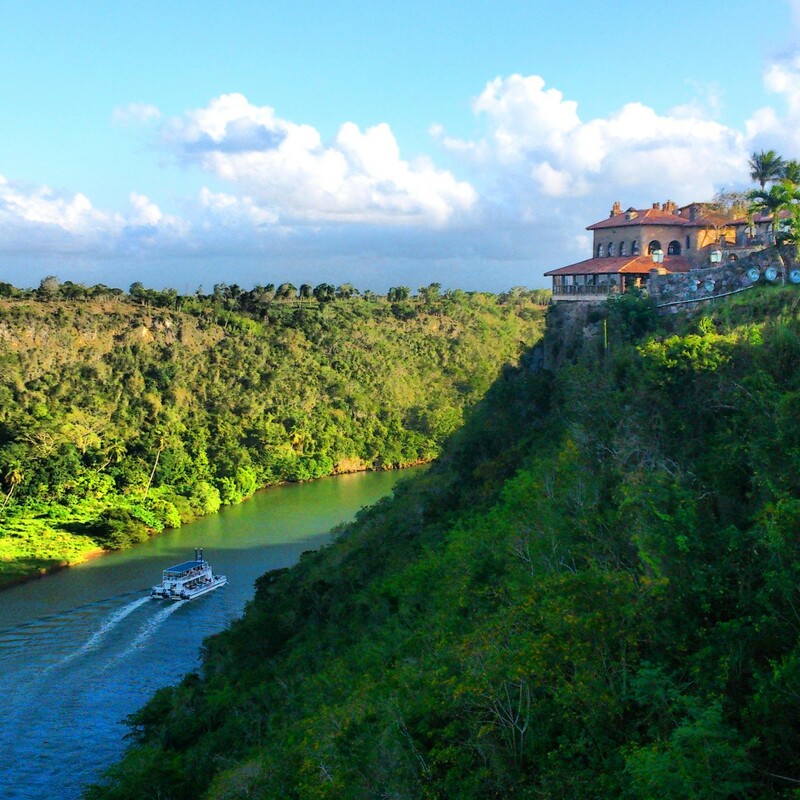 From there you will board a boat, that will take you to enjoy a natural pool.